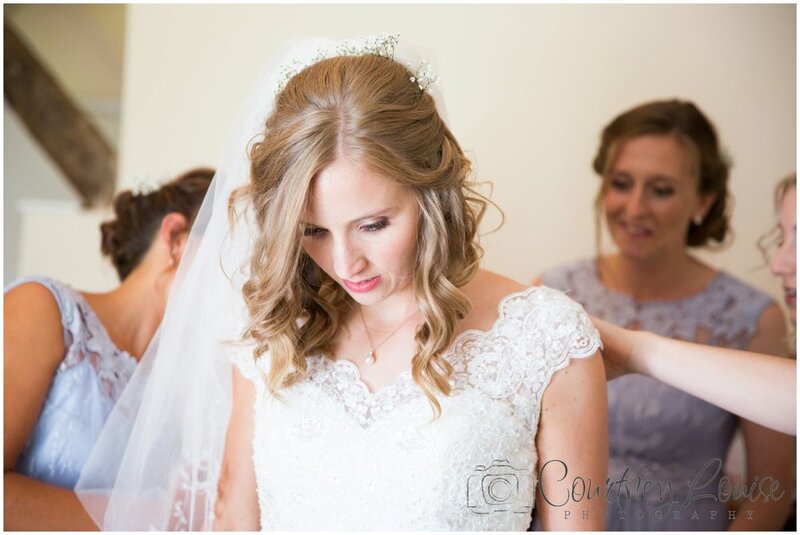 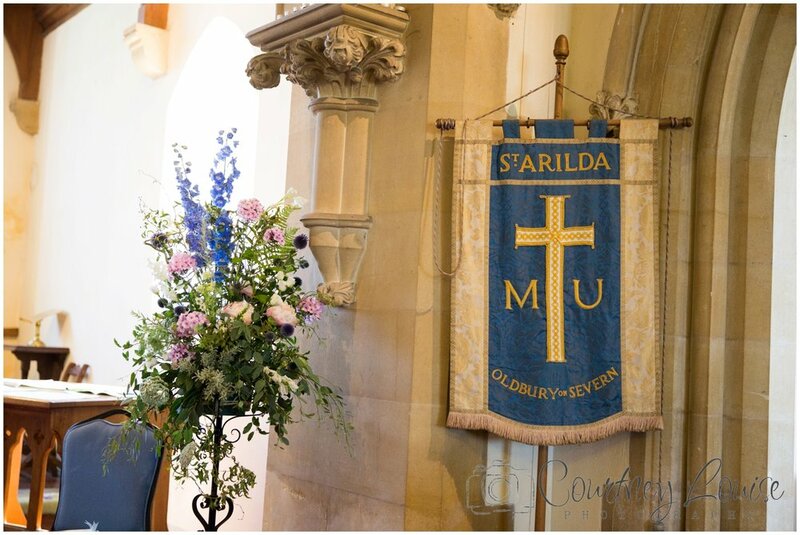 Sarah & James' big day was at the beginning of August- the girls got ready at the family home and went onto the beautiful Oldbury On Severn Church. 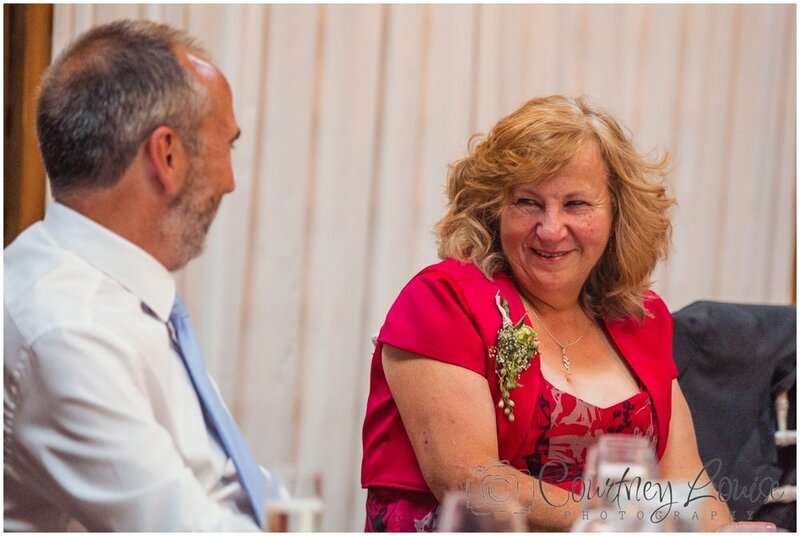 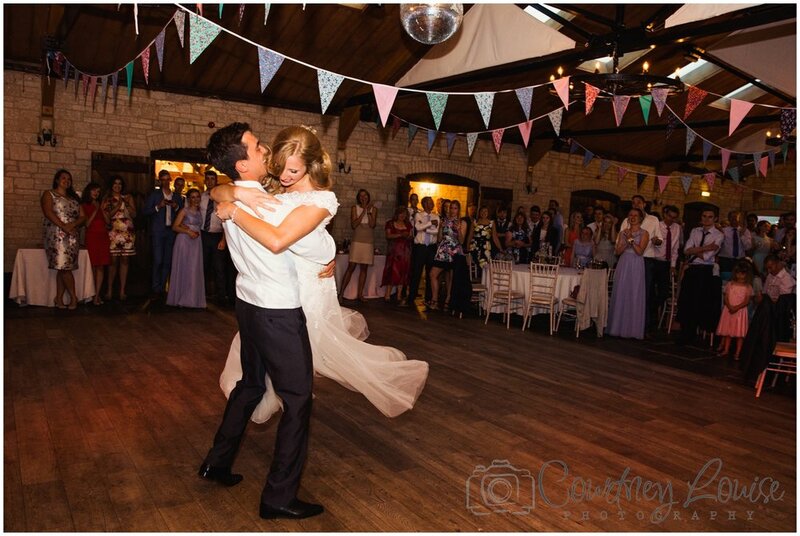 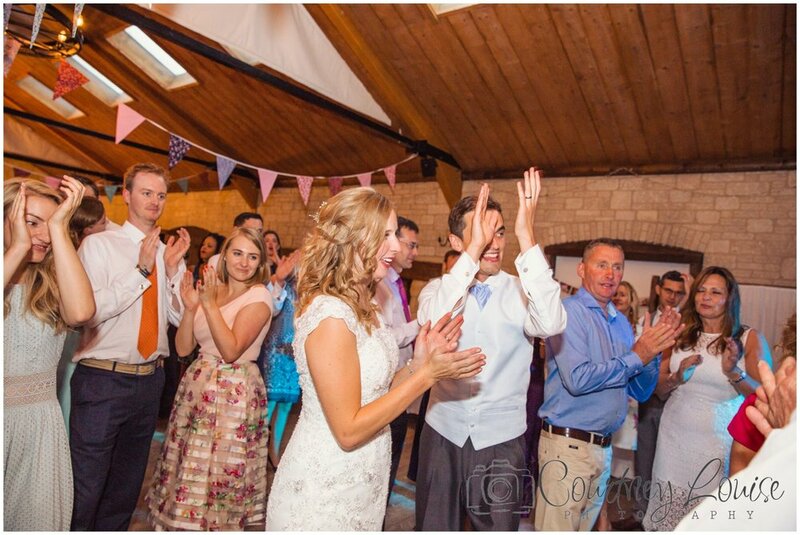 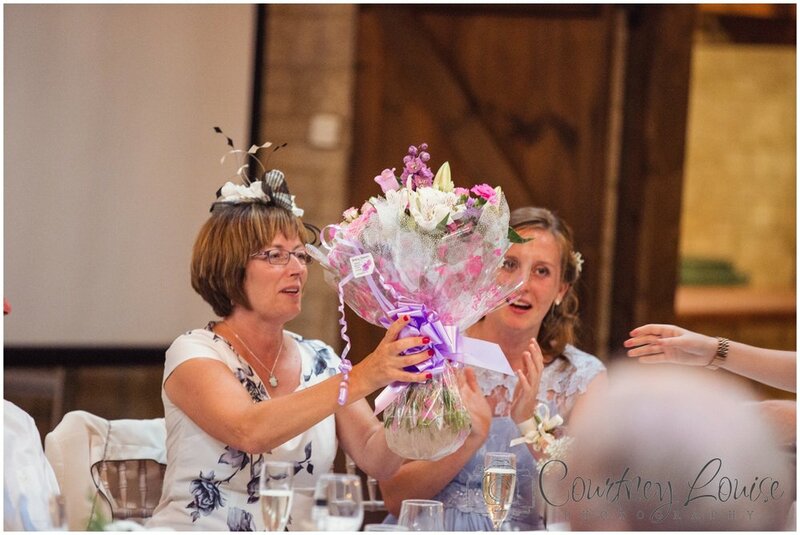 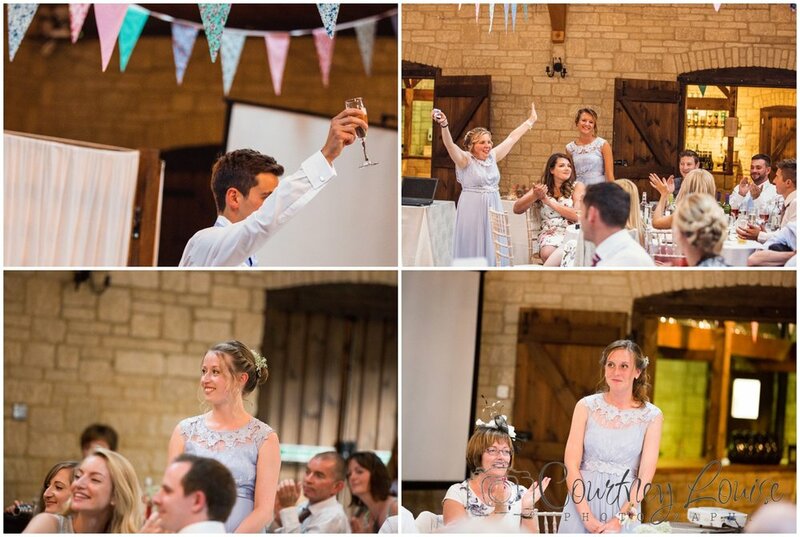 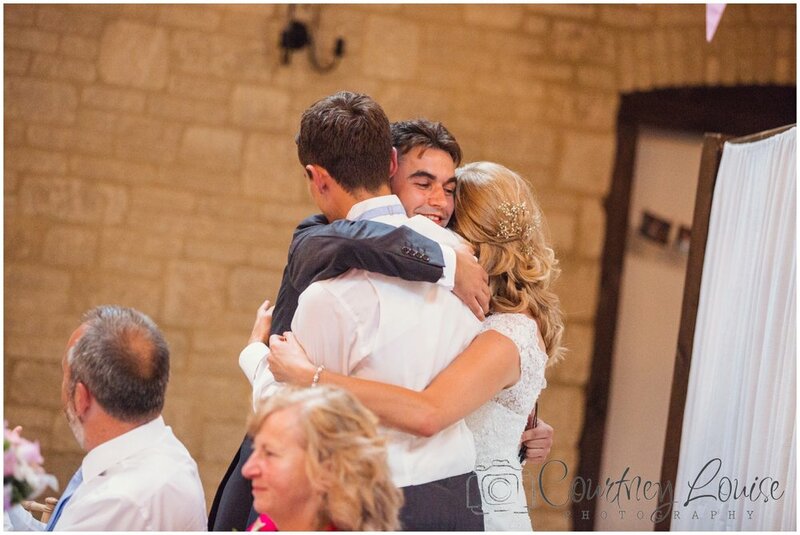 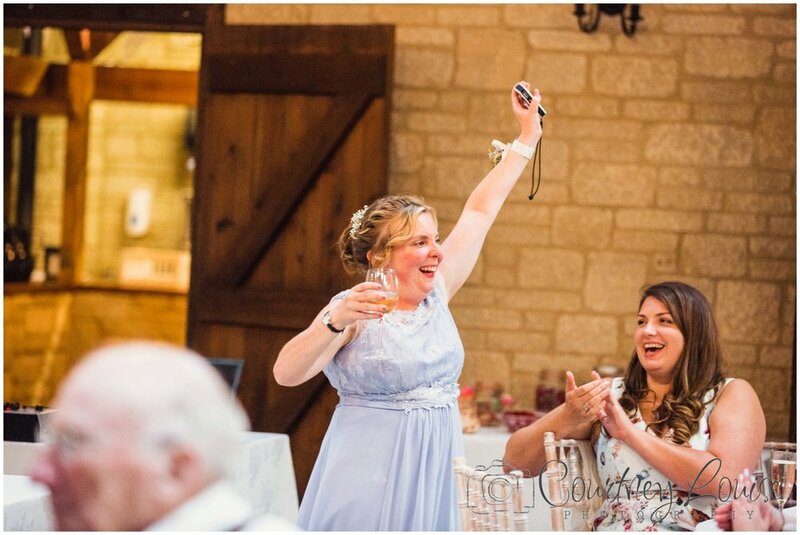 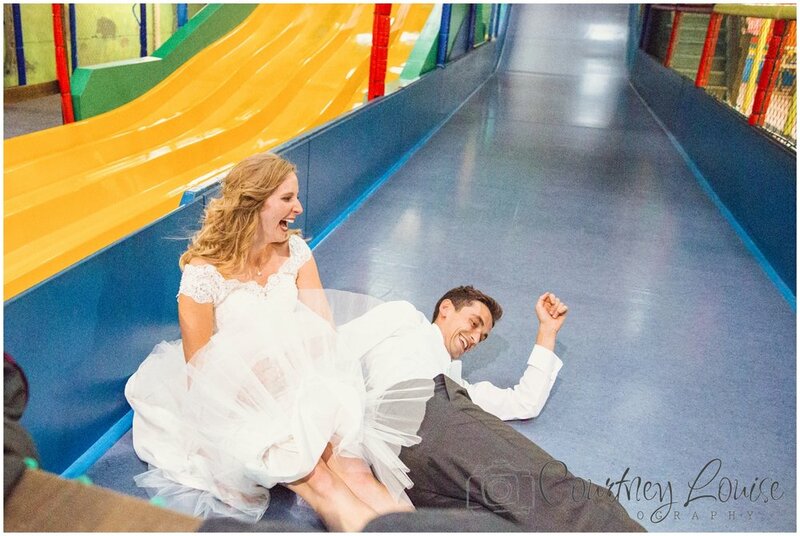 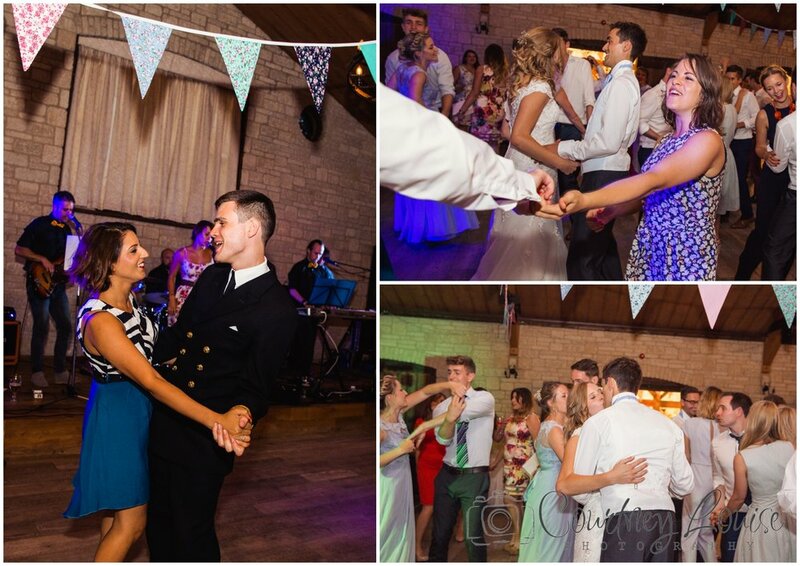 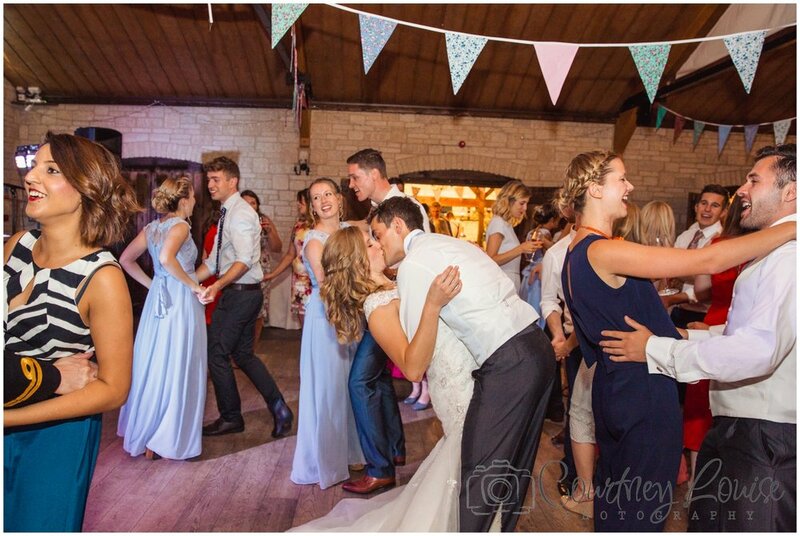 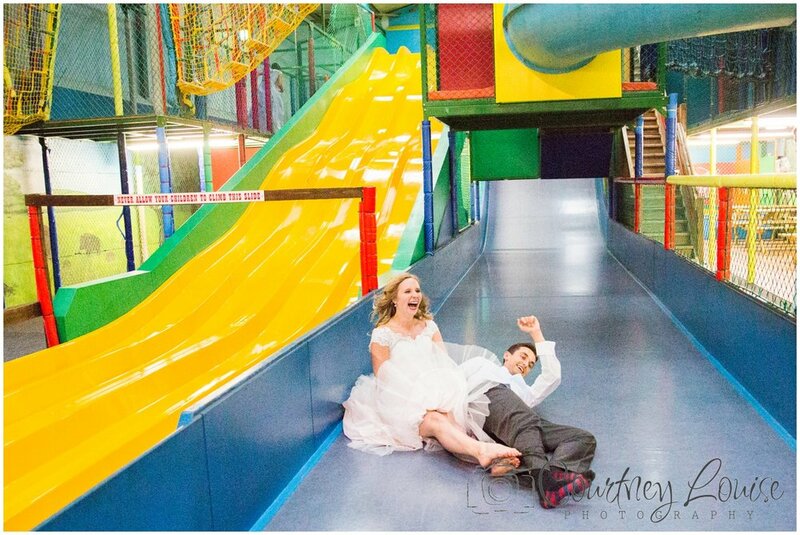 Later that day, the wedding party all went back to Berkerley barn for celebrations! 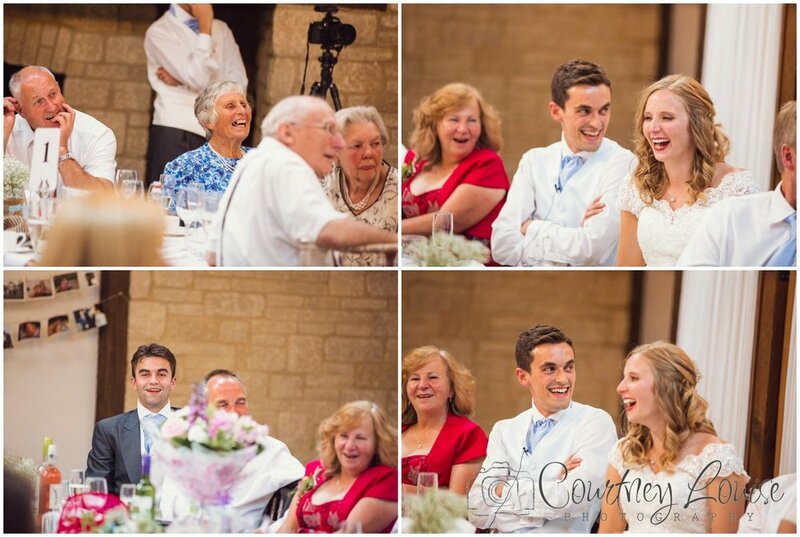 Sarah & James hired next doors Cattle Country for an hour in the evening - hilarious! 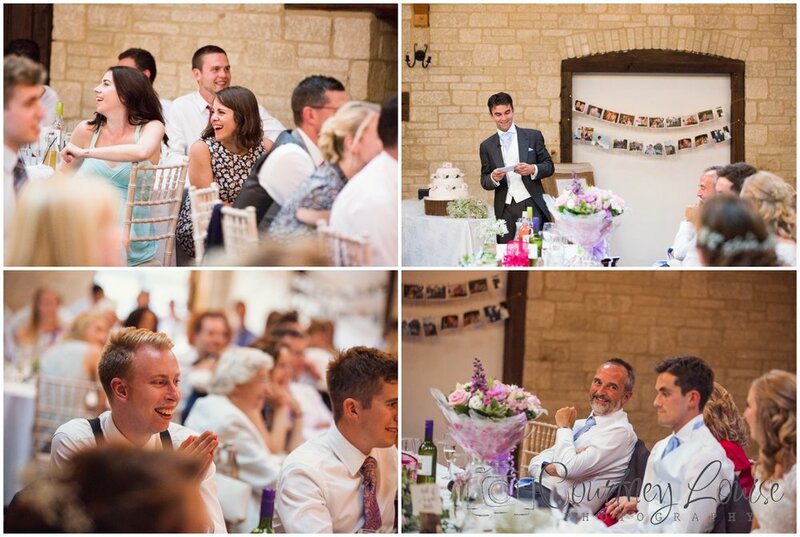 Everyone enjoyed themselves and it was a great laugh to start off the evening! 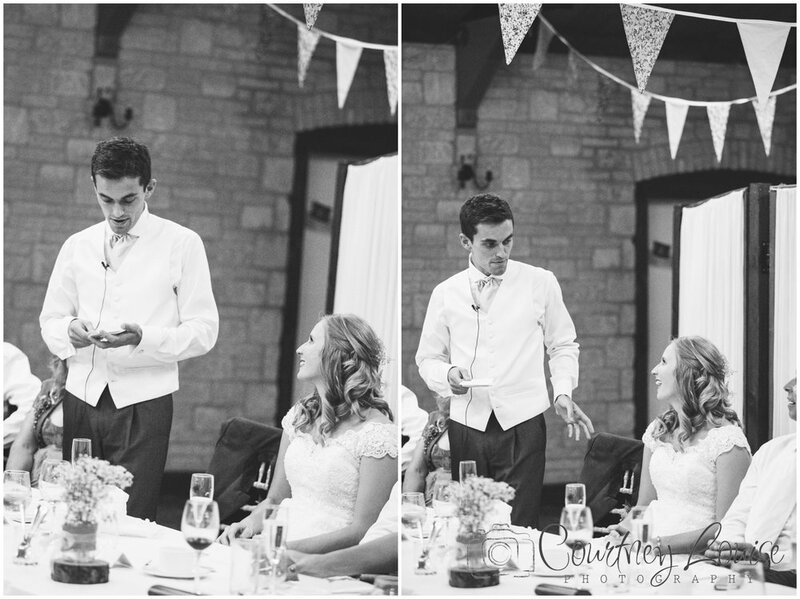 :) A huge congratulations to you both and thanks for letting me be a small part of your day!